Snacks and refreshments included! You will need to bring with you a packed lunch, your LED/UV lamp, a top and base coat and a couple of your favourite gel colours. Everything else you need will be provided on the day. Please arrive with nothing on your nails (no acrylic/shellac). The course will start at 9am. 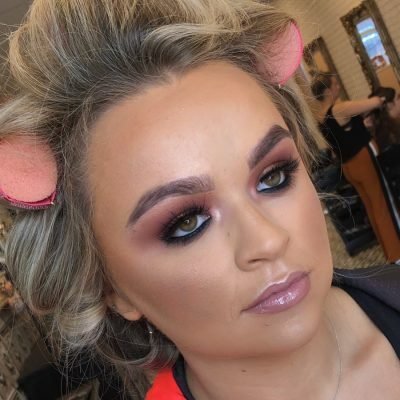 With over 6 years experience working in the nail industry, Amy’s day course is designed to help you LOVE being a nail technician as much as she does and keep up with up current trends alongside the growing demand from clients. The full day course combines both theory and practical in a safe and open learning environment – where you can talk about your own personal experiences as well as vocalise what you want to learn and achieve from the day. You will watch demonstrated live a huge range of different nail art techniques. Learn skills such as sharpie art, hand drawn art, striping, layering, marbling, foils, glitters and more. You will also get the opportunity to look at nail preparation in fine detail, learning how to correctly apply gel nails with the purpose of retention and protection of the natural nail. 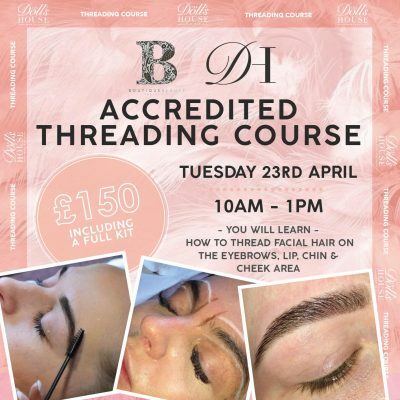 This is not just a watch and learn course – you will be given a station where you will then put into practice all you have learnt and complete your own full set of nails. With side by side support you will get the chance to ask any questions and try out the techniques until you are happy with the new skills you have acquired. Amy will also talk you through social media and photographing your work so you will get the perfect picture and advice to add to your page/portfolio. Included in the masterclass is a full nail art kit to take away with you, all sponsored by ‘Nails By…’ Gel Polish. This includes the full nail art brush kit, gel polishes, water transfers, nail wheels, foils, glitters and more. It really is everything you need to start nail arting on your clients as soon as you walk out the door! Lastly, don’t pass this as an opportunity to connect and grow with other aspiring nail technicians who may be in similar situations to you. With only 8 spaces available the intimate setting is the perfect environment to really get in the zone.. This course enables you to discuss your journey, your wins, your learns, your changes and is a time for you to reflect and set goals for your next steps. Leave feeling inspired and raring to go!!!!!! 24/02/2019 There are no ticket available at this time. 10/04/2019 There are no ticket available at this time.